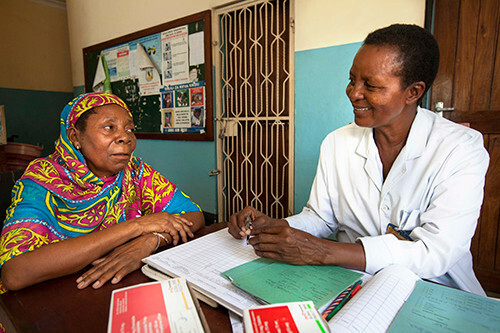 Since 2007 APOPO has supported national clinics and helped increase detection rates by 40%. Operations began in Morogoro at the training and research center, and in 2016 a new testing facility was opened in Dar es Salaam to get to the heart of TB response. Tanzania is one of the world's 30 TB high-burden countries. Like most economically challenged countries, Tanzania's government clinics largely rely on smear microscopy that has a low sensitivity of about 20-60%, so many TB-Positive patients are missed. This is excacerbated by challenging factors such as inadequate funding for training and equipment, power and water cuts and lack of staff. As a result, only about half of the visiting patients with active TB are correctly diagnosed, leading to further fatalities and the disease being passed on to the families and colleagues of the missed patient. 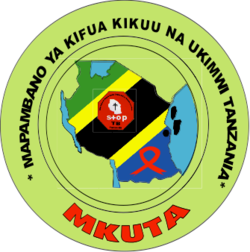 The TB detection research program in Tanzania was launched in mid-2007 as a partnership with four government clinics. 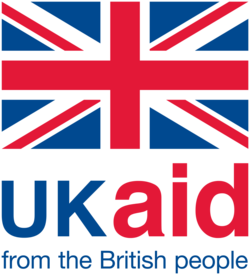 It has since expanded to 57 collaborating clinics in Dar es Salaam, Dodoma, Coast region, and the city of Morogoro and a new APOPO testing facility has opened in Dar es Salaam. APOPO collects sputum samples that have already been tested by microscopy in the partner clinic labs and retests them using TB-detection rats and WHO-endorsed confirmation tests resulting in a detection rate increase of about 40%. The new facility in the city now delivers APOPO results within 24 hours so patients get them when they return to clinic for their standard results, vastly increasing the number of people getting on treatment and decreasing time spent tracking down patients who already returned home. In fact, the same model implemented since October 2015 at the APOPO facility in Maputo, Mozambique, has increased treatment initiation rates by 25%, on top of the 40% increase in initial TB detection. There are 10 TB-detection rats working at the lab alongside 12 staff made up of rat handlers and lab technicians. We are gaining the trust of more clinics and institutions in Tanzania towards our goal of providing full coverage in the TB hotspots of the country.